From home owners wishing to maximise space and extend their property to commercial owners and tenants wishing to undertake conversion works, we offer an exhaustive design service, not only considering your needs but also complying with and obtaining statutory undertakings. Planning permission is required for all works where the appearance of your property will be altered. We undertake all design in accordance with the Local Authorities statute and deal with all aspects of the application and any conditions listed within the permission documentation. Building control submission focus on the ‘nuts and bolts’ of the works and requires a greater level of detail than planning applications. 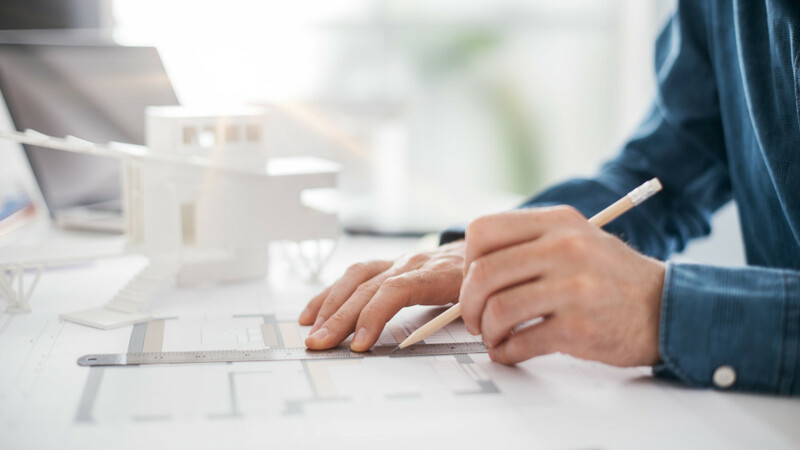 Our designs are undertaken in accordance with the ‘Approved Documents’ and liaise with the Building Control Department on all aspects of the submission. Most extensions, conversions, alterations or new build works will require both planning permission and building regulation approval.